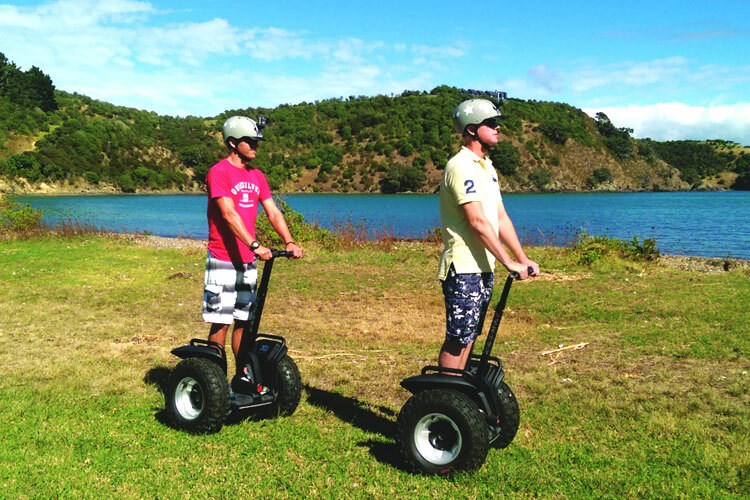 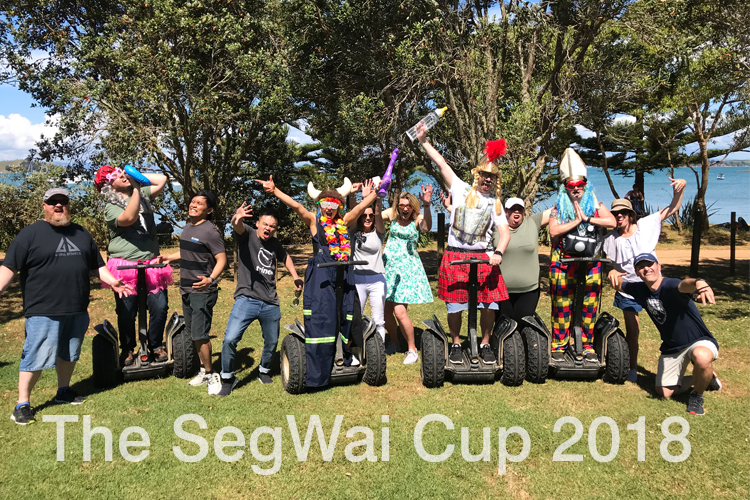 SegWai Limited is now up and running, bringing a touch of adventure to Waiheke Island. 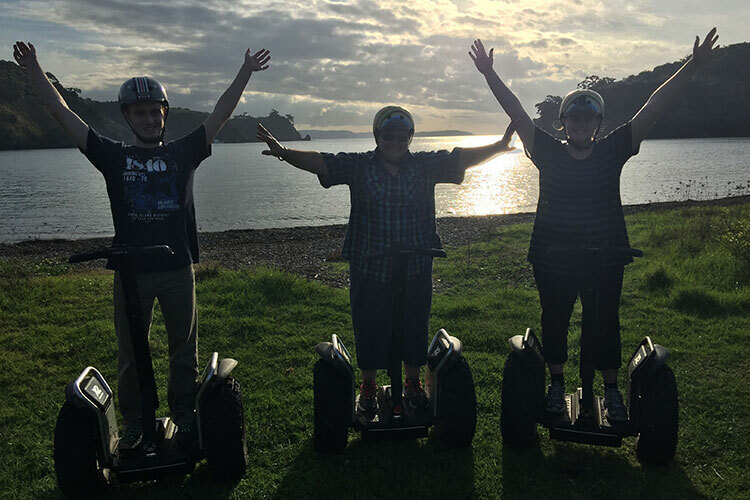 The key is to visit this beautiful little Island, get off the main roads and really see all the little special places you could have easily missed then leave again without a trace. 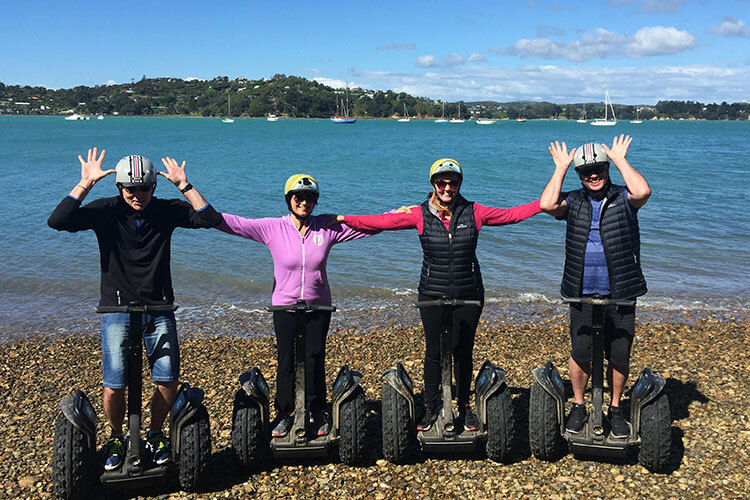 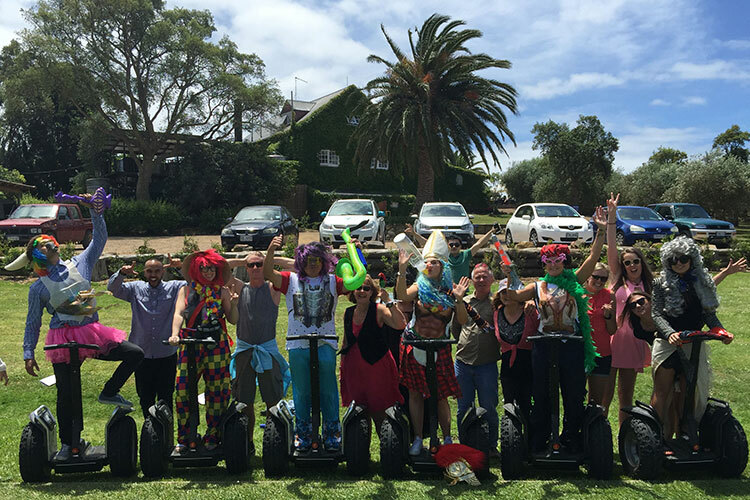 So come over on the ferry and jump on an X2 Segway to experience one of our off road Journeys and take a glide through the stunning scenery the Island is famous for.